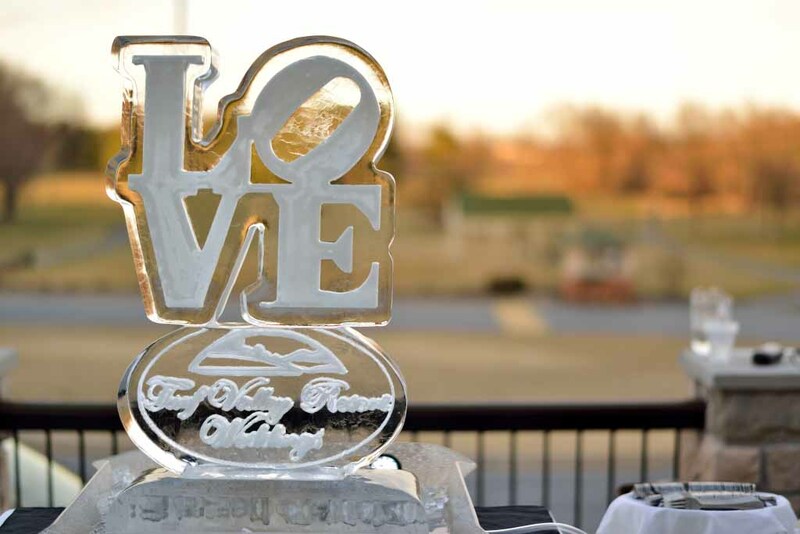 Join Turf Valley Resort for an exciting weekend of wedding planning, food, and fun! Two different overnight Retreat Packages are also available! Don't miss this opportunity to take a break from the planning process and relax with Mom, wedding party, Fiancé, or Fiancée while you gather valuable ideas. Overnight packages are available by phone only at 410-423-0805.